Fusion Garage announced it will be releasing a 10.1" tablet that will be available September 15th and up for pre-order now. 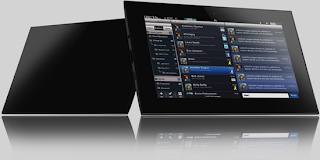 The Grid 10 runs its own Android based software that uses grids for its UI. 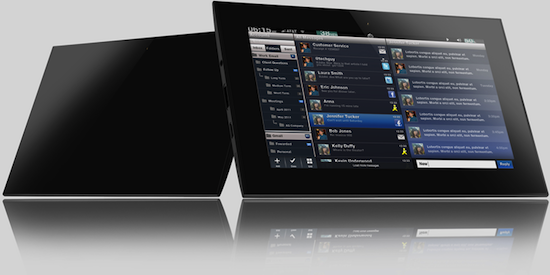 The Grid 10 has a resolutions of 1366x768, runs on a Tegra 2 1.2 Ghz, Dual Core Processor, and has cameras for video chat. If you are worried about the app availability, the Grid 10 will be able to run Android apps. If you bought a JooJoo apparently you will be receiving this tablet for free. If you were not one of the early adopters you will be paying $499 for the 16GB WiFi version and $599 for a Wifi / 3G model. Poll: Are you looking for a $99 HP TouchPad? LogMeIn Ignition Back to School Sale! Woot! HP TouchPad $379! August 5th, Today Only.